After a long period of research, in collaboration with the Pakistan Embassy in Vietnam, Vietcraft and AHAN have agreed on cooperation activities to share experiences of handicraft developments in each country. Pakistan is home to handicrafts full of rich traditional values with a long history of formation and development. Famous products such as Sindhi hand embroidery, Kashmiri woven scarf, Peshawari carpets, Gujrati ceramics, Multan camel skin lamps ... as well as copper and wooden products have acclaimed the reputation of Pakistan's craft. Not to mention Pakistan is also well-known for making famous soccer balls for many important football events in the world. 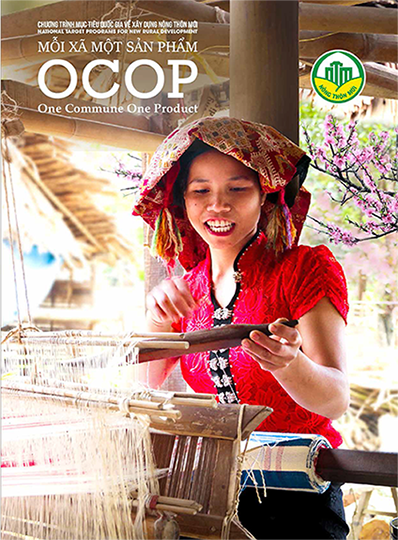 Acquiring selective experiences from the development of craft villages through the campaign “One Village, One Product” (OVOP) in Japan and Thailand, Pakistan has established their own OVOP named AHAN (Aik Hunar Aik Nagar) under the Ministry of Industries and Production. AHAN has its head office in Lahore and regional offices in Karachi, Peshawar, and Quetta. 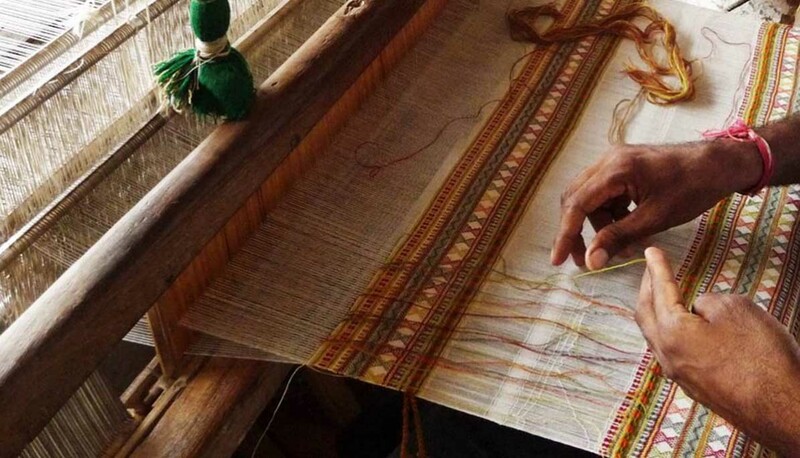 After a long period of research, in collaboration with the Pakistan Embassy in Vietnam, Vietcraft and AHAN have agreed on cooperation activities to share experiences of handicraft developments in each country. We will soon organize many study tours between the two countries and start trade promotion activities. Vietcraft also invited AHAN to participate in the network of OVOP International products initiated by Vietcraft and OVOP Association in Japan. AHAN already attended Lifestyle Vietnam 2018 fair organized by Vietcraft in Ho Chi Minh City and is expected to have a national pavilion at this fair in 2019.